The attorneys at Otis, Bedingfield & Peters, LLC are recognized leaders in real estate law and business law. We advocate for individuals, businesses, and families in the Northern Colorado region. 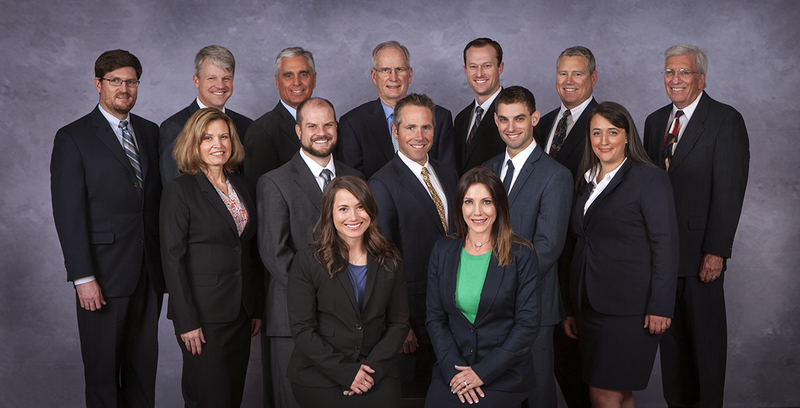 Our clients are landowners, business owners, business professionals, businesses of all sizes, and individual families in need of guidance or representation in court proceedings involving commercial real estate or business issues.